Many people ask what’s the secret behind the quality and durability of an Arley Cabinets Kitchen or Bedroom? The answer is simple, the quality lies in the made to measure cabinets that form the foundation of our kitchen and bedroom furniture. Just as the foundations of any property provide the strength and stability for a house, it follows that made to measure hand crafted cabinets will provide a durable and solid foundation for any kitchen and bedroom. Since 1952 Arley Cabinets of Wigan have manufactured cabinets for kitchens and bathrooms that stand the test of time. Our cabinets aren’t churned out by robot, Arley Cabinets are hand crafted in Wigan by experienced craftsmen. Made to measure cabinets the benefits. Better fit to your room. Doors and drawers perform better for longer. Made to measure cabinets around the home. Many people associate Arley Cabinets with just kitchens and bedrooms. 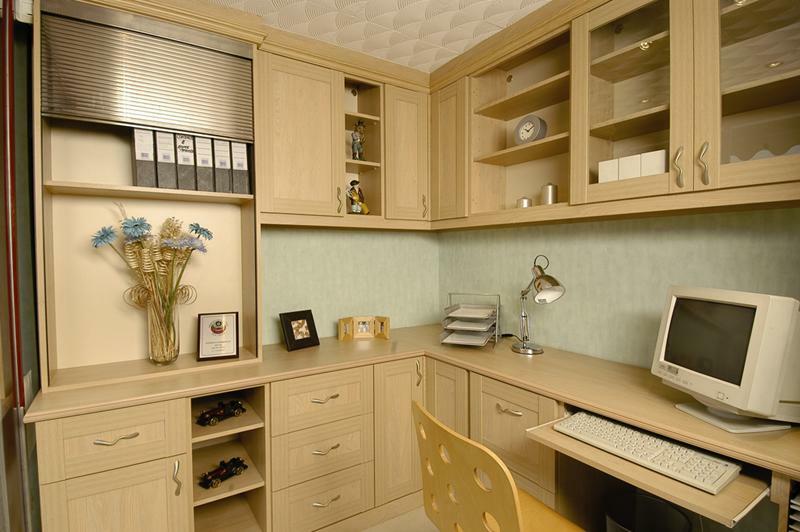 However over the many years manufacturing cabinets, we’ve utilised our skills to provide other furniture too. We use the same time honoured skills to produce. In fact if a room in your house requires a cabinet, cupboard or shelving we’ve probably manufactured it. We’re more than a kitchen and bedroom company we are your ultimate custom made home storage solution company. If you’ve seen it online, have an idea in your head, sketched something after watching the tv, we can help make those dreams a reality. 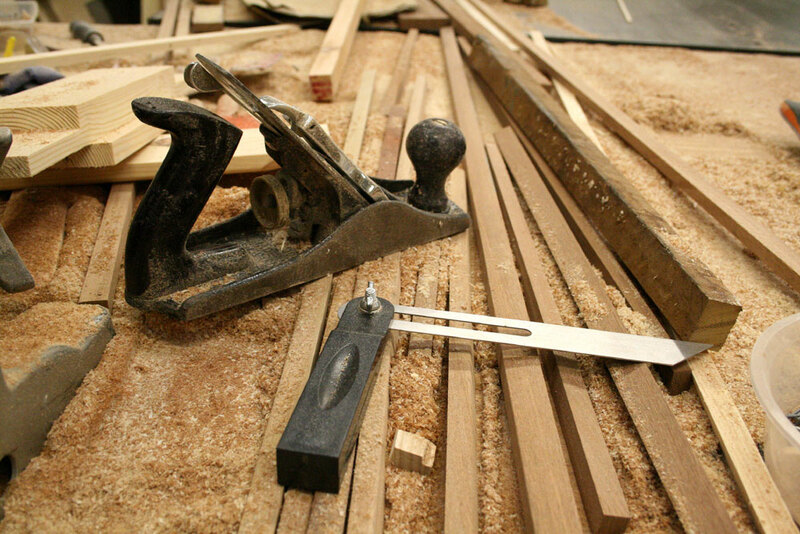 Why not put us to the test, call us today for a free chat with one of our craftsmen.